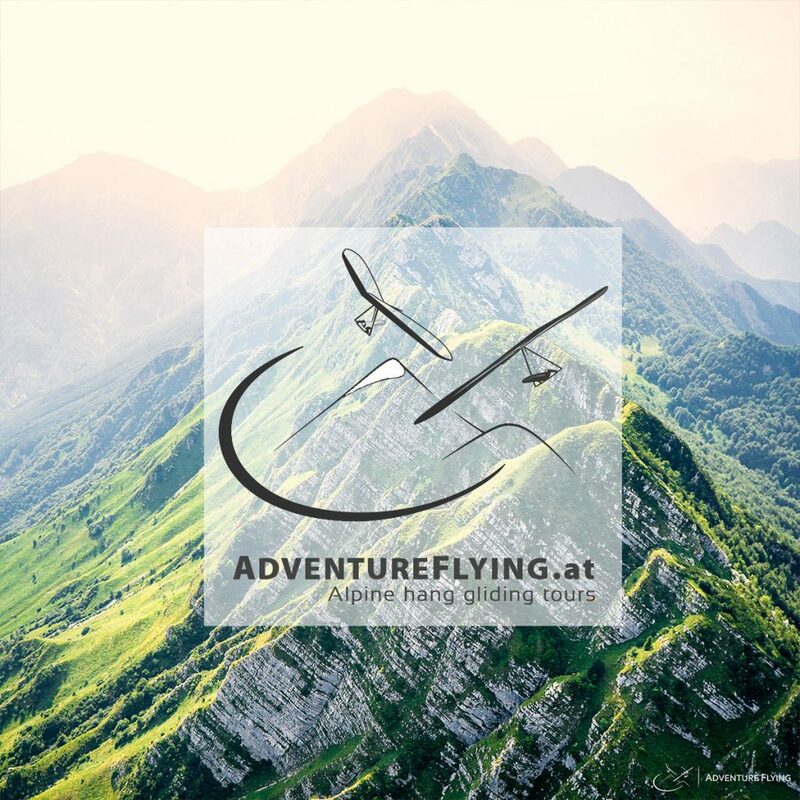 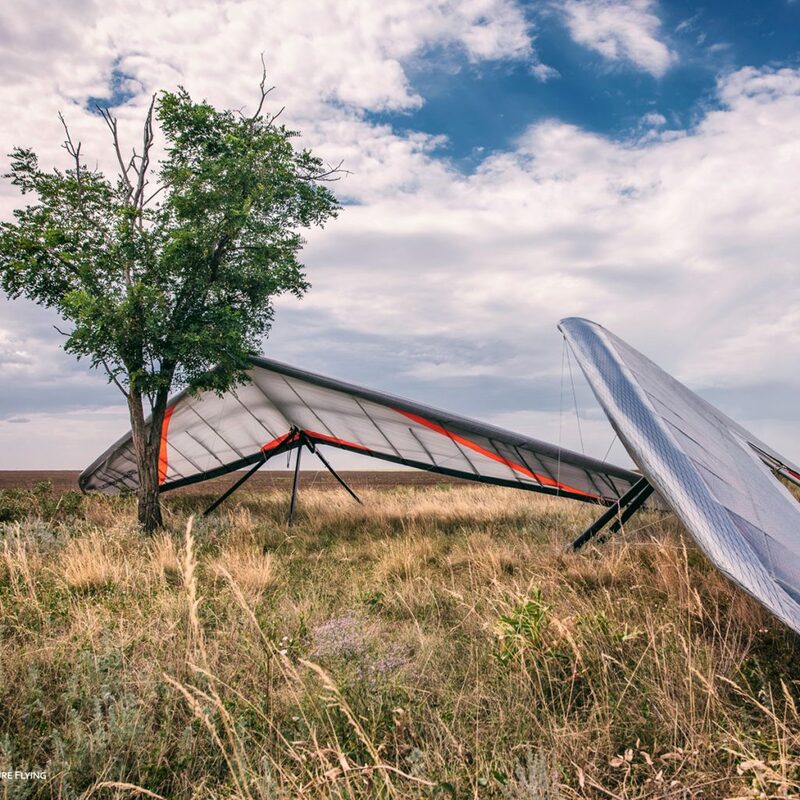 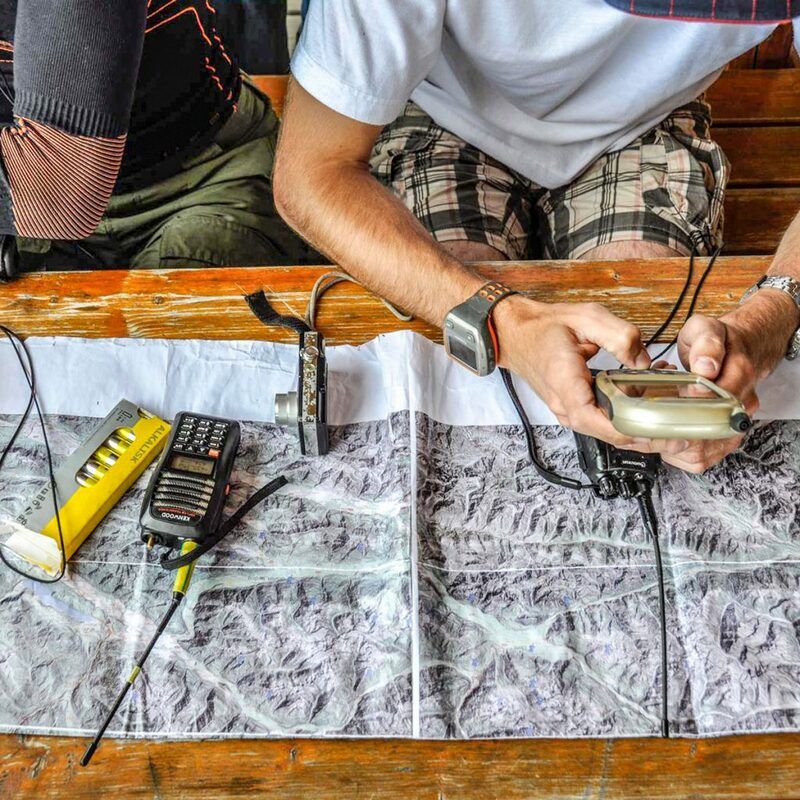 The hands-free earpiece provides the best audio quality when paired with BTD-002M dongle connecting two way radios and is comfortable and flexible enough for using while hang gliding. 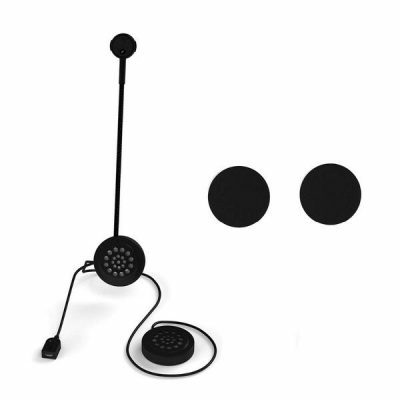 If you would like to additionally set up your helmet with convenient Bluetooth 4.0 rechargeable set of speakers and microphone, please take a look a the link below. 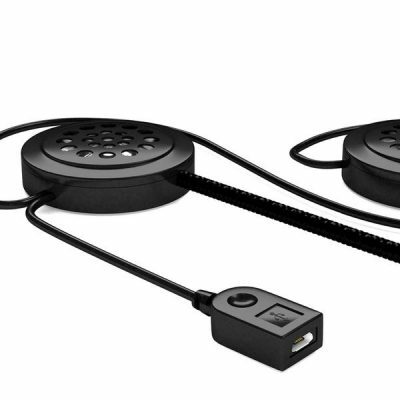 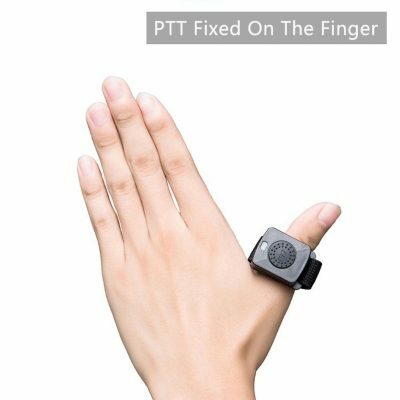 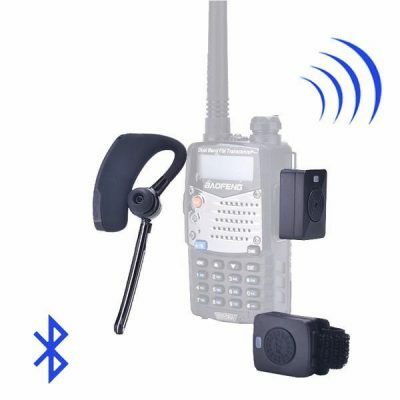 This additional set seamlessly connects to the presented Bluetooth radio adapter and the ptt button simultaneously.